contributing to open source? need to search & understand ruby code faster? This bash function should save you some time. I use it atleast 50-60 times a day. The only prereqs to this quick howto are that you have an ubuntu box and you know a thing or two about subversion. Preferably a shellhost – I use slicehost and i’ve heard great things about linode.com. I use svn for many of my projects, and for my toolkit. Tonight i needed to quickly and securely share a few files from that toolkit, so i stuck websvn on a host, and configured htaccess authentication. Total time? 10 min. Here’s the setup. 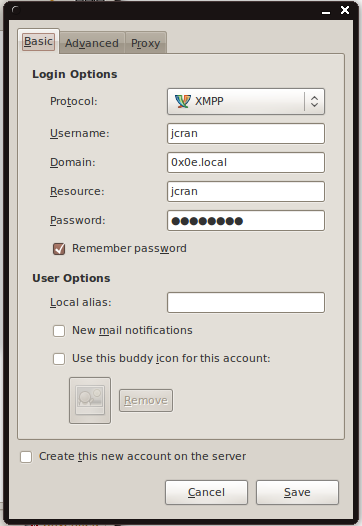 # Configuration for websvn using php4.